The building where Adolf Hitler was born may be spared demolition, but emerge heavily disguised. 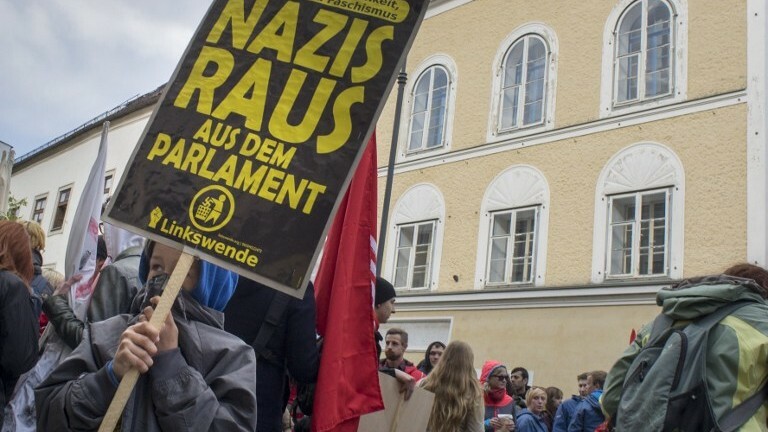 Several members of a government-appointed commission on the future of the house said destroying it to end its attraction for admirers of the Nazi dictator would give an impression of trying erase part of Austria’s history. “The demolition option had been explicitly mentioned in the (government’s) proposal and was not approved by us,” said Clemens Jabloner, the ex-president of Austria’s highest administrative court, in a joint statement with historian Oliver Rathkolb. 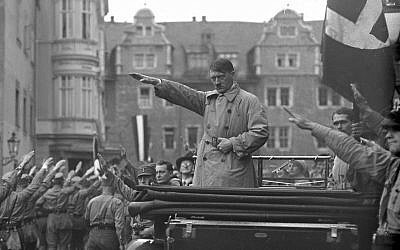 “A demolition would amount to negating Austria’s Nazi past,” the pair said. Whether this process would an involve an actual demolition could be discussed later on, he told journalists in Vienna. “A complete transformation or removal of the building is in principle suited to erase the place’s ideological connotation and dissolve the emotional ties with Hitler. But… a historical contextualisation remains necessary,” the report read. 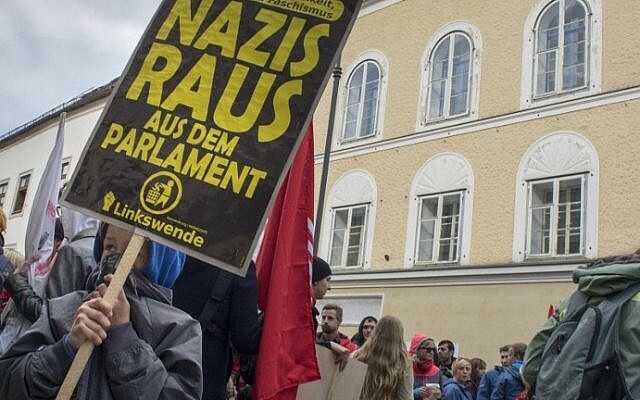 Although Hitler only spent the first few weeks of his life at Number 15 Salzburger Vorstadt Street, the address has been a thorn in Austria’s side for decades, drawing Nazi sympathizers from around the world. The dilapidated property in the historic town center has been empty since 2011 when the government became embroiled in a dispute with owner and local resident Gerlinde Pommer. Her family has owned the 800-square-meter (8,600-feet) building for more than a century, except for a brief period during the Nazi regime. The expropriation bill, which includes compensation for Pommer, was to be debated in parliament later Tuesday. Sobotka earlier said it could enter into force by the end of the year.